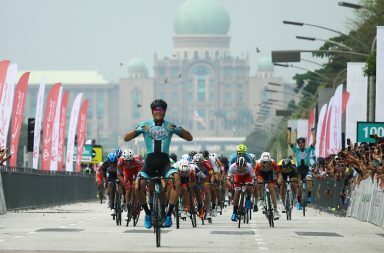 Powerman Malaysia will return to Putrajaya on Sunday, 4th March 2018 with great expectations. 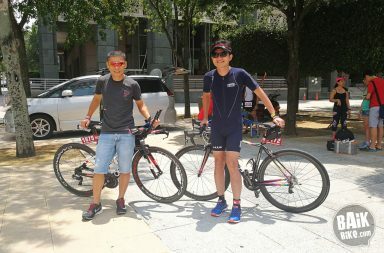 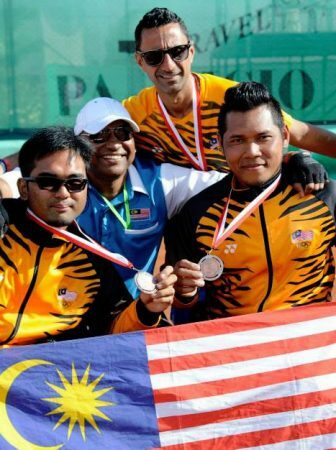 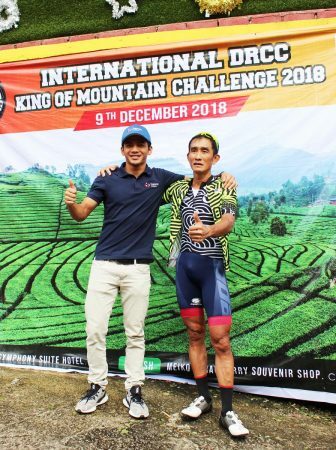 Organised by E-Plus Global Sdn Bhd, over 3,000 local and foreign participants including top global athletes, multi-sport elites and enthusiasts are expected to take part in the run-bike- run race. 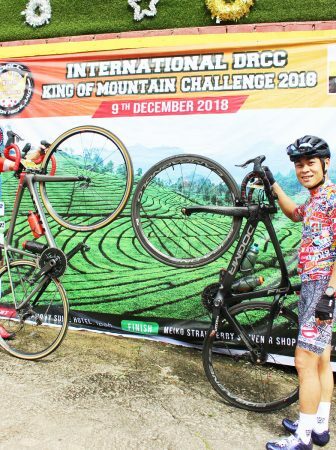 Ring up your friends and get them in, this is a race for all levels including beginners. 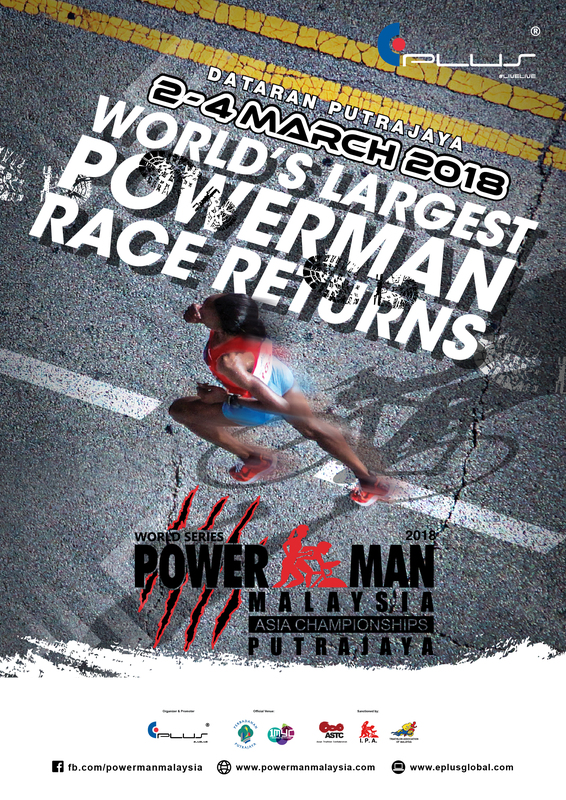 Interested participants can register at Powermanmalaysia.com. 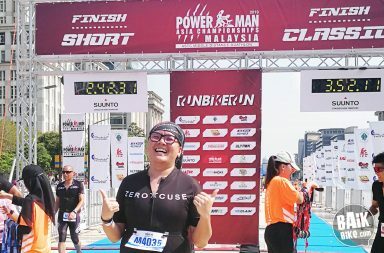 Watch the highlights from the 2017 Powerman Asia Duathlon Championships courtesy of Powerman Malaysia.